The Makatizen Card was unveiled during the press conference held at the Makati Municipal Hall on May 30, 2017. From left; Globe Chief Commercial Officer Albert de Larrazabal, Globe President and CEO Ernest Cuy, Makati City Mayor Abby Binay; GXI President Abet Tinio, and iBayad CEO Paulo Saycon. 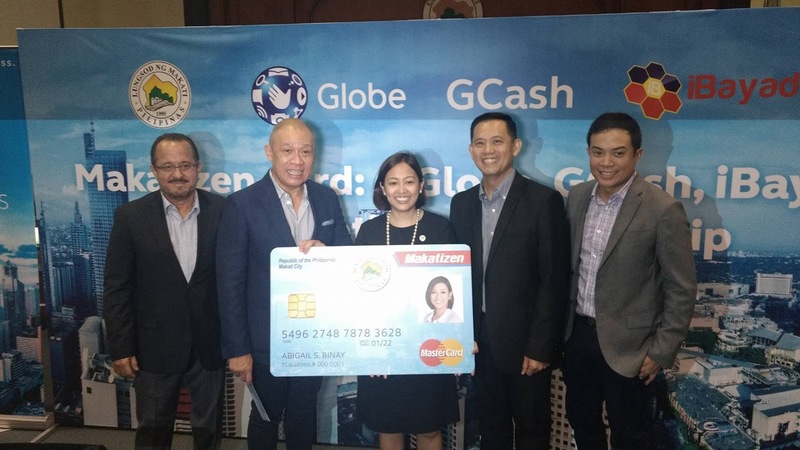 The city government of Makati City, in collaboration with Globe Telecom, its subsidiary G-Xchange, Inc. (GXI), and iBayad Online Ventures Inc., recently launched the Makatizen Card which will be made available to Makati’s residents and employees. 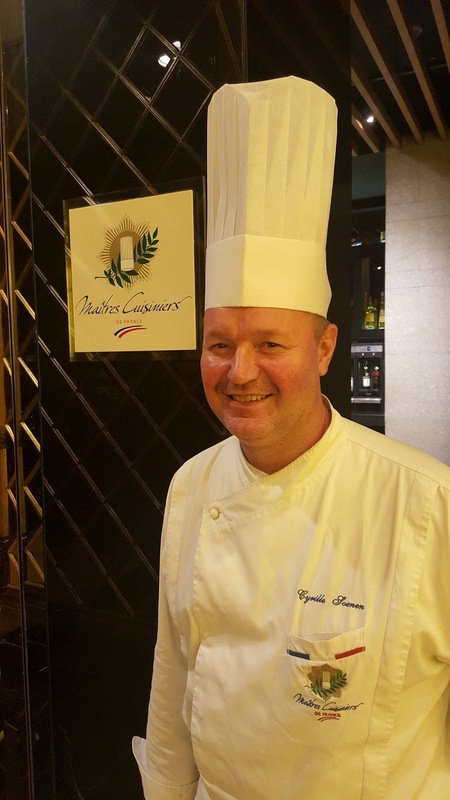 Resorts World Manila's Master of Culinary Arts, Executive Chef Cyrille Soenen is awarded the Maitres Cuisiners de France, the only one who has this award in the Philippines. A French gastronomic feast awaits Dad this coming Father's Day at Impressions French Restaurant, located on the 3rd floor of Maxims Hotel in Resorts World Manila (RWM). Honda Cars Philippines' unveiling of the 2018 NEW CITY at The City of Dreams on May 22, 2017. 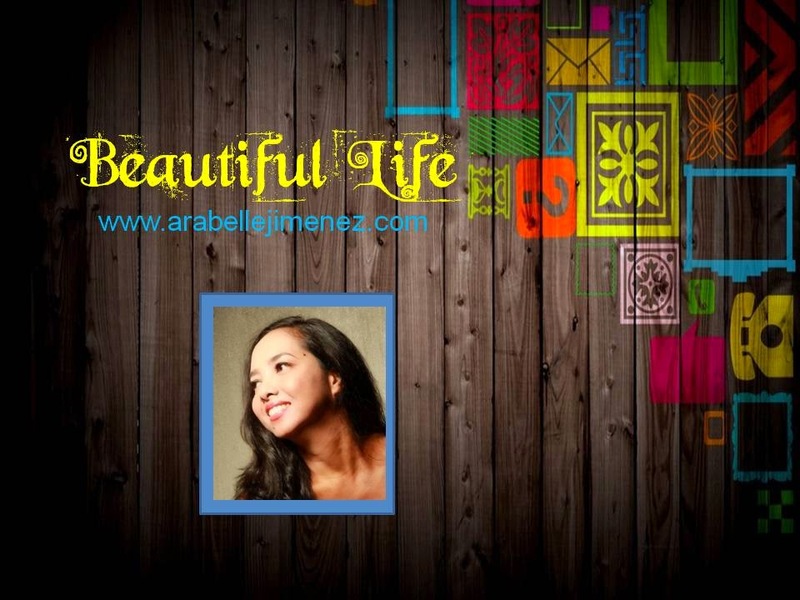 Image by Monch Henares. 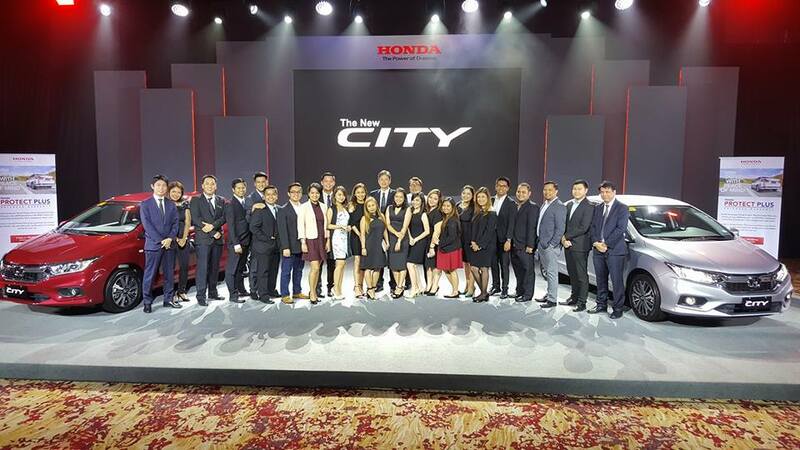 Honda Cars Philippines, Inc. (HCPI), Honda’s automobile unit in the Philippines, recently unveiled the New City at City of Dreams, Paranaque City. Revolving around the grand concept of “Advanced Energetic Smart Star”, the New City exhibits a high-tech and sporty design, class-leading fuel efficiency and comfort, and above class safety that provide customers with the smartest ownership experience. 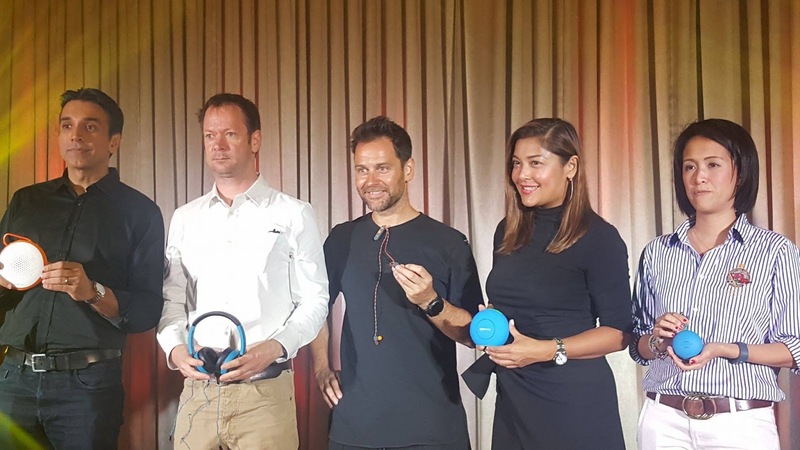 Macpower Marketing Corporation (MMC), a leading marketing and distribution company in the Philippines, launched the latest products from Boompads, a UK brand, makers of unique and colorful audio speakers, at the F1 Hotel last night, May 22, 2017. 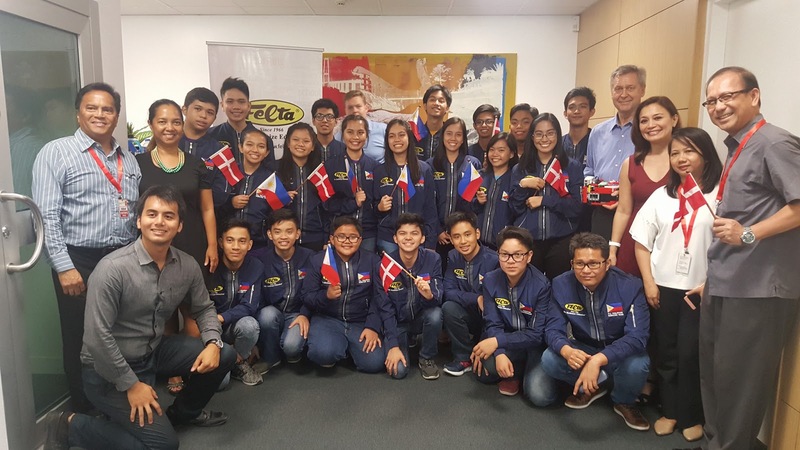 The two Philippine Robotics Teams held a courtesy call at the Danish Embassy in Manila. Robots are perceived to be a thing of the future. But in reality, robots and machines are very present in different industries at work and at home in many countries. What if the robots are made out of LEGO bricks? Thanks to the First LEGO League (FLL), it has captured a number of young people with advanced minds, building brick by brick a robot that can be useful for our everyday lives. The author on the right, with Dive Guide John Duane Hitalia of Lemlunay Beach Resort enjoying the rich marine life of Sarangani Bay. Photo: Garri Immanuel Tadlip. 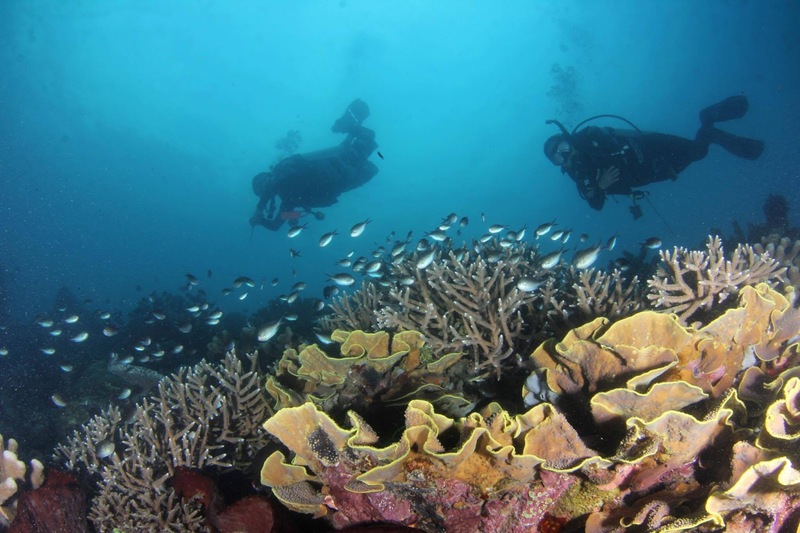 The Province of Sarangani and the Department of Tourism Region 12 recently held its first Sarangani Dive Safari, which signaled the start of promoting Sarangani Bay as the latest diving destination in Mindanao, the 2nd largest island in the Philippines. (Standing left to right) Kevin “The Silencer” Belingon, Geje “Gravity” Eustaquio, Team Lakay, coach Mark Sangiao, Honorio “The Rock” Banario and Edward “The Ferocious” Kelly. 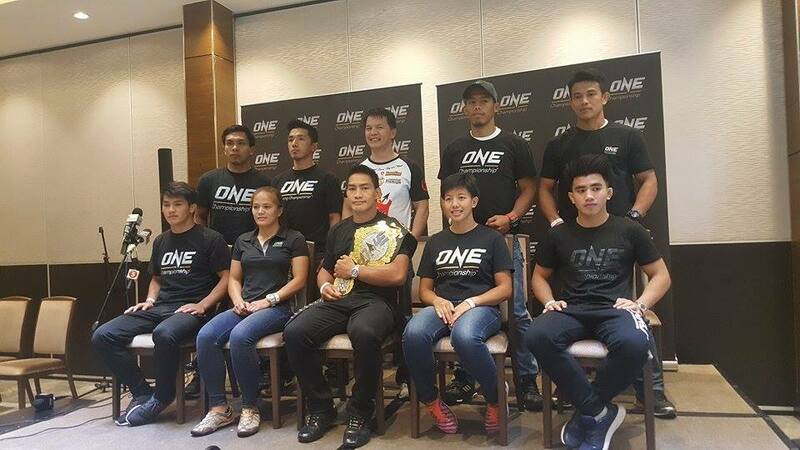 (Sitting left to right) Danny “The King” Kingad, Gina “Conviction” Iniong, ONE Lightweight World Champion Eduard “Landslide” Folayang, April Osenio and Joshua Pacio. The largest sports media property in Asian history, ONE Championship™ (ONE), recently held an exclusive media day for Baguio City’s famed Team Lakay. The event took place at Vikings Venue at the SM Mall of Asia Bayside, Tuesday, 9 May. 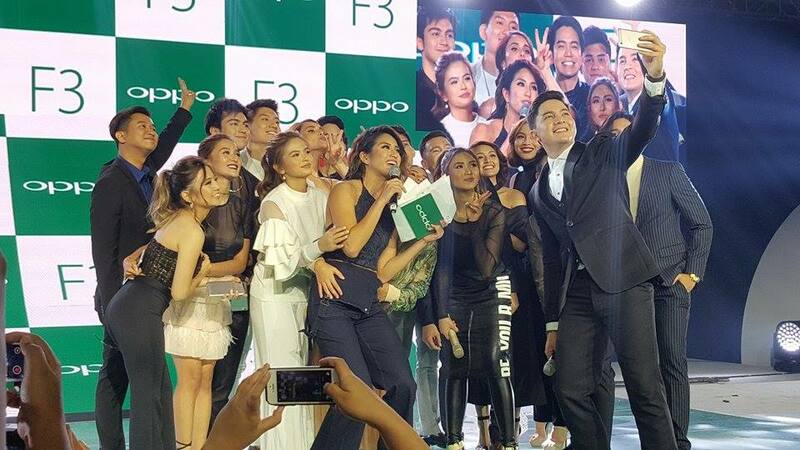 OPPO Philippines recently held a grand launch of the OPPO F3, "The Selfie Expert", at the Conrad Manila Forbes Ballroom. OPPO is known for its impressive launches, and this was no exception. It was a star-studded evening filled with fun, and surprises. In attendance of this prestigious event were OPPO's partners, dealers, and friends from the media.